IKO is a global leader in the manufacture & supply of residential and commercial roofing products. Including: asphalt shingles, underlayments, insulation & roof accessories. Since 1951, IKO Roof Shingles have been manufactured with the highest of quality standards. Family owned and operated, IKO understands and appreciates that every customer and every home is unique. A wide range of roof shingles styles and colors are offered by IKO. So, no matter the style of your home or your personal taste, you’ll be able to find the right shingle. Cambridge laminated architectural shingles are IKO’s most popular and affordable product among homeowners and roofing contractors. They are available with a choice of stunning color blends. Also, their high profile and dimensional thickness enhances the roofscape of any style of home. Cambridge architectural shingles have one of the heaviest mats in the roofing industry. As such, they have a wind speed rating up to 110 MPH. Plus, installers appreciate the special Advantage Size bundles for more efficient installs. Limited lifetime warranty with 100% coverage for the first 15 years. 10 year warranty against algae growth. Dynasty laminated architectural shingles have performance grade quality and are one of the best products on the market. Specially designed, they provide superior protection from inclement weather. Dynasty shingles are thicker and heavier than most, and have the special benefit of Amourzone. As a result, they have a wind speed rating up to 130 MPH. Dynasty comes in a wide array of breathtaking high definaition colors. Therefore, your new roof will have greater curb appeal with a higher end look. 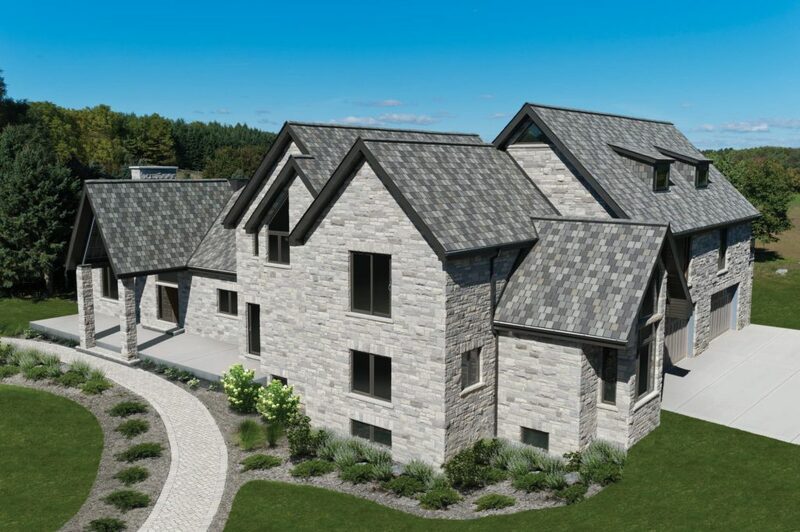 Estate homes and properties of caliber demand a type of roofing as distinctive, beautiful and unique as they are. Crowne Slate, Armorshake, Royal Estate – offer you the ultimate in style and weather protection. Moreover, they mimic the sought after designer look of natural slate, clay tile and cedar shakes. IKO’s premium grade shingles are available in a choice of color blends ranging from subtle to spectacularly bold. With years of experience in the roofing industry, ABC recognizes the quality and integrity of IKO roofing products. For these reasons, we recommend installing IKO on your roof. IKO Roof Shingles are made with the best materials using state-of-art manufacturing practices. One of their facilities is located nearby in Kankakee, Illinois. Furthermore, IKO Roof Shingles are backed by one of the best warranties in the industry. 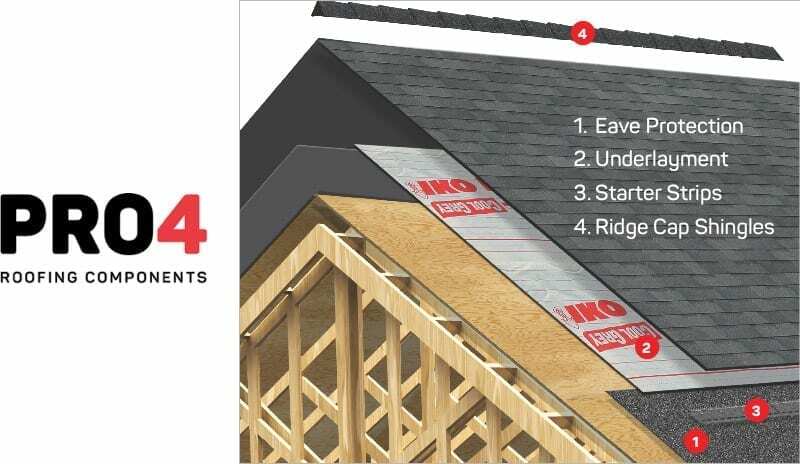 The IKO PRO4 roofing system sets the standard in protection of your home. In short, we are not just installing a roof, we are installing a complete roofing system. This includes the proper ice & water shield, underlayment, starter shingles, and ridge cap shingles. As a result, everything compliments each other and ensures a well finished product. Installation is also more trouble free. A complete roofing system like this will ensure optimum performance of your new roof. 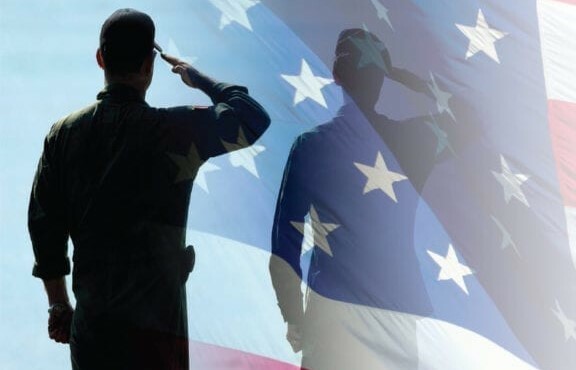 Active service or veteran – IKO would like to thank you with the IKO Veterans Rebate Program. As such, you are eligible to recieve a free $250 Visa Gift Card. Or, you may choose to have $350 donated to Wounded Warriers on your behalf. To qualify, IKO Roof Shingles and PRO4 Roofing Components must be installed. Furthermore, a rebate form must be filled-out and mailed to IKO. ABC Roofing & Siding also thanks you for your service. For this reason, we will help you with the IKO Veterens Rebate. For more information, contact our office or your ABC Project Manager.